This chick is somethin’ else. 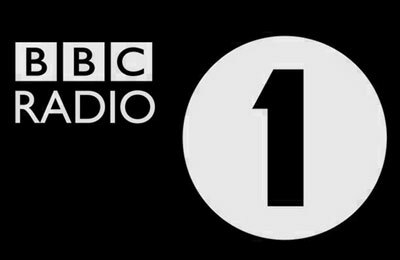 I wrote about her first Essential Mix for BBC Radio 1 in 2012; a set that raised the bar for holding a consistent sonic theme. She really blew me away with that one, expanding my understanding of possibilities in the DJ realm. Well she is back, invited by Pete Tong to showcase yet another 2 hour mix. Many artists dream of one day being featured on the Essential Mix, and Maya Jane Coles clearly shows she’s worth another go. The standout track to me comes in about halfway through her set, Daniel Stefanik’s remix of Marbert Rocel’s “Small Hours”..
Maya’s debut album Comfort will be released next month..